Don't miss out on this extraordinary production! 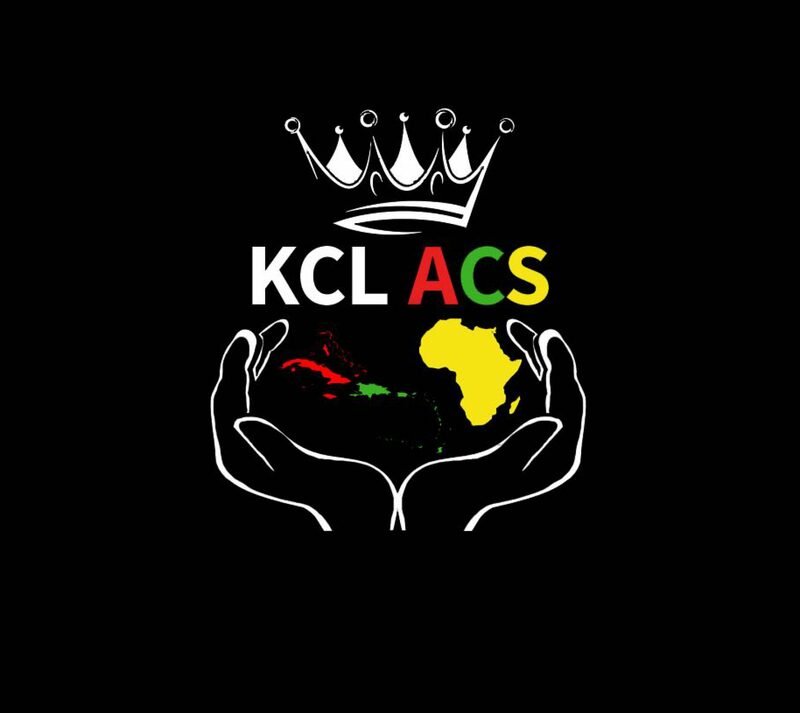 You’re not completely out of luck if you missed KCLACS Take Me Out! University of London ACS is hosting another Take Me Out which you shouldn’t miss (think, double baes for the winter lol). Get your tickets asap!